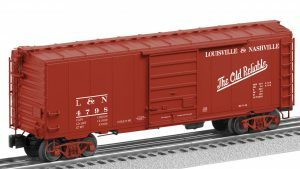 Railway Age Contributing Editor Jim Blaze is not the only one singing the boxcar blues (“I’m singin’ the boxcar blues” article, March 26). 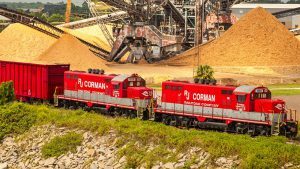 Members of the Railway Supply Institute Equipment Leasing Committee (ELC) have also identified the looming boxcar shortage as a significant issue that needs to be addressed. 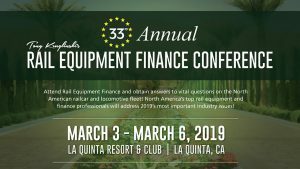 If you missed this year’s Rail Equipment Finance Conference held in La Quinta, Calif., you may have missed the best rail equipment and finance program ever assembled in one location. Never fear, here is the “Financial Edge” annual summary of key takeaways from the speakers gracing the podium at REF 2019. 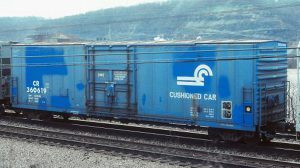 The future of the North America rail freight boxcar been a lingering question for about four decades during my railroad career. Much like the proverbial frog asks in slowly heating water, “Is it boiling yet? 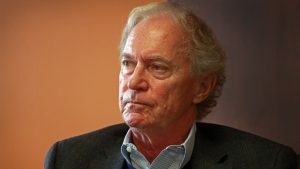 The Greenbrier Companies announced March 22 that it had received orders for 3,800 new railcars with an aggregate value of nearly $450 million during its fiscal second quarter ended Feb. 28. 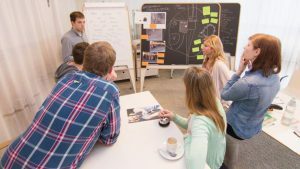 At the same time, the company announced preliminary financial results for its fiscal second quarter. Norfolk Southern has filed a petition with the Federal Railroad Administration (FRA) for a waiver of compliance from certain provisions of federal railroad safety regulations regarding refresher training for mechanical inspectors, “FRA WAIVER PETITION DOCKET No. 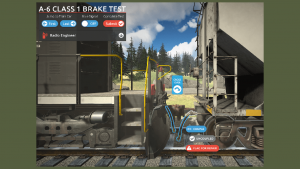 FRA-2018-0100, Brake System Safety Standards for Freight and Other Non-passenger Trains and Equipment, End-Of-Train Devices (49 C.F.R. Part 232).” Two unions have filed comments disputing NS’s petition. 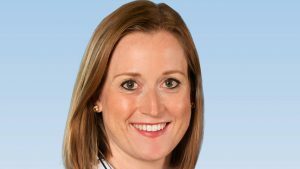 Sabrina Drago has joined WSP USA as Sacramento transportation office lead, the engineering and professional services consultancy company announced on March 15. 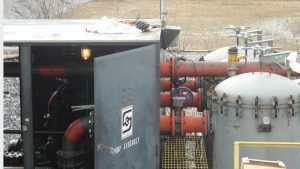 New York Air Brake announced March 15 that it has acquired locomotive fueling, servicing and component remanufacturing company Snyder Equipment Co. Terms of the deal were not disclosed. 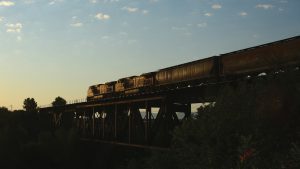 BNSF is experimenting with the process of combining two empty unit grain trains into one and sending the double-length train east out of Auburn, Wash., over Stampede Pass.